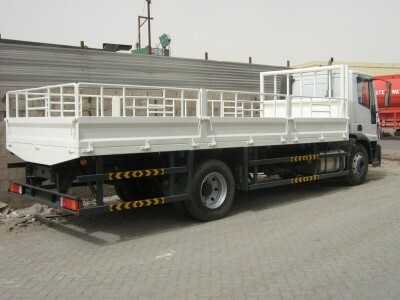 Our truck bodies are fabricated to customer requirements and meet all the relevant standards and regulations. Four Lines design department will generate detailed drawings for approval before manufacture. Drawings will include dimensions, material types, doors and openings details and special items information. 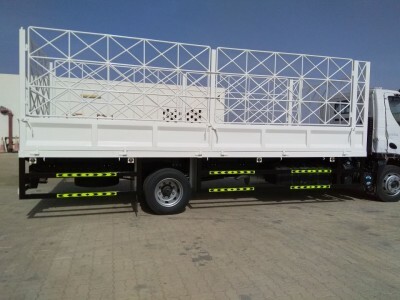 Four Lines manufacture custom orders unique to our client’s requirements.Our truck bodies are fabricated to customer requirements and meet all the relevant standards and regulations. 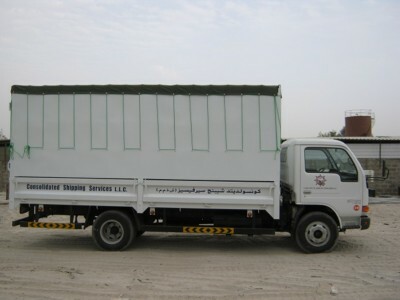 Four Lines design department will generate detailed drawings for approval before manufacture. Drawings will include dimensions, material types, doors and openings details and special items information. Four lines manufacture custom orders unique to our client’s requirements. Copyright © 2019, Four Lines Industries LLC.